TME offers hi-fi recordings for all purposes. From vocals to drums, brass and acoustic, TME covers it all and more. 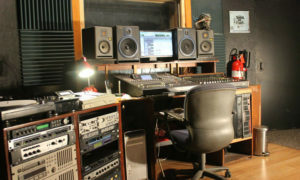 We can mix & master your projects, all at very reasonable fees. 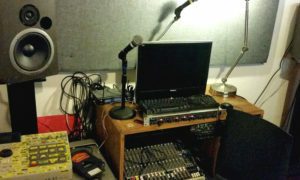 TME helps you prepare for your next recording session with the necessary tools. You can also broadcast live radio shows (Just not Tuesday’s 7-10PM, that’s Guerilla Grooves Territory). 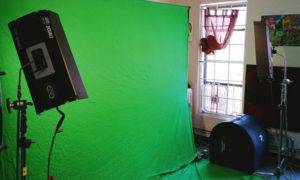 TME has a Green/Blue Screen and a Black/White backdrop. You can fulfill all your photo & video needs as well as host events/parties in the main reception studio. Reserve Now For Your Next Production!